I've always loved watching mommy when she gets ready to go out because she loves using different kinds of accessories to add colour to her outfits. Sometimes, I like to quietly go through mommy's accessory box, wear them and pretend to be a princess. I'd use her necklaces and put them on my head and pretend it's a tiara. Mommy did ask a few times if I wanted to pierce my ears so I too could have my own sets of earrings but I wasn't prepared (ok, I admit I was kinda scared of the pain...). So on my 6th birthday last April, I finally decided that I was old and brave enough to pierce my ears. I was excited at the beginning but, oh my, was I shocked when they used that gun-like thingy to pierce my ears! Anyway, I now have my own box of earrings and am planning to add more and other accessories too. Mommy goes to this site to check out and buy some of her stuff and I've taken a peek at it and found out that they really do have nice stuff. Accessories are one of the best ways we can perk up our outfits into a more revamped look. 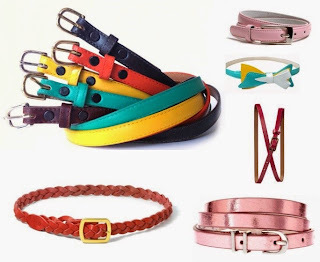 We can use various types of accessories from sunglasses, scarves, belts and jewellery to make their outfit look completely new. Besides that, accessories also allow us to create different moods to our outfits from sassy chic to simply casual. This site mommy goes to has a line named Dandelion and if you love playing up your style with accessories, you will definitely fall in love with Dandelion products. If you're clueless on how to style your accessories, let me give you 3 simple looks that everyone can pull together without much fuss. 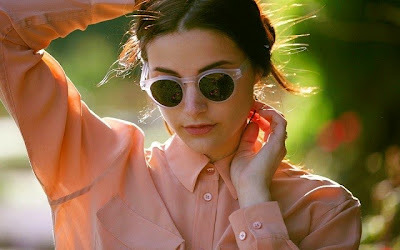 The first and easiest for us ladies is trendy sunglasses. Sunglasses are perfect for ladies who want to enhance their facial features effortlessly. Mommy uses it all the time especially on days when she's in no mood to put on make up. Sunglasses hides away your pale face as well as add stylish touch to your outfit. The second accessory that's easy to wear is the scarf. Although scarves are less popular in our country due to our climate, they're actually great to add colour to your outfits. There are various techniques women can tie their scarves around their neck for a fancier appearance. You can wrap it around your tank top collar or around your neck when you wear a dress and look fabulous all day long. 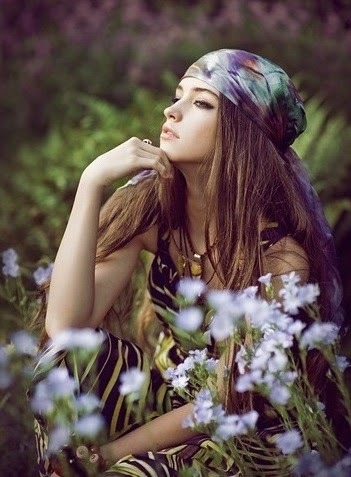 You could also wear the scarves on your head like a bandana to create that funky look. Mix and match the scarves from the Dandelion collection for women to show off the relaxed, feminine side of you. The third accessory and my favourite among the three looks is the use of belts. Instead of styling your jeans or trousers with belts, you can also wear it with your dresses and blouses. Wrap the belts around your waist to accentuate your body figure into looking slimmer than usual. We can also pull together various stylish looks with other accessories available from the Dandelion brand. If you are wondering where to get your hands on these accessories, check out ZALORA as it offers Dandelion online for women accessories at the best price possible. Enough fashion advice for today. Now excuse me while I continue browsing the site for more exciting accessories. I suggest you do the same. Happy shopping!